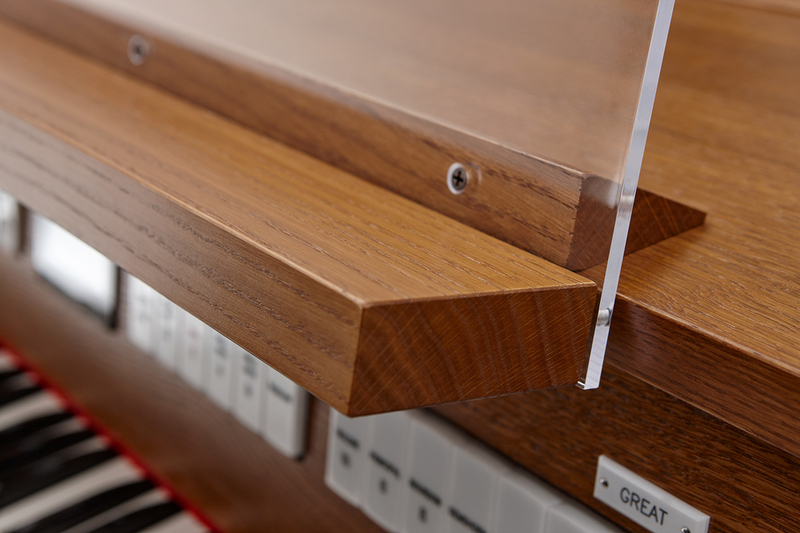 The innovative Voice Palette™ system provides a total of 135 high-quality pipe organ voices. The organist can experiment with an infinite combination of voices in the various styles, and have access to orchestral voices, such as piano, harpsichord, harp, strings, trumpet, clarinet, and handbells. 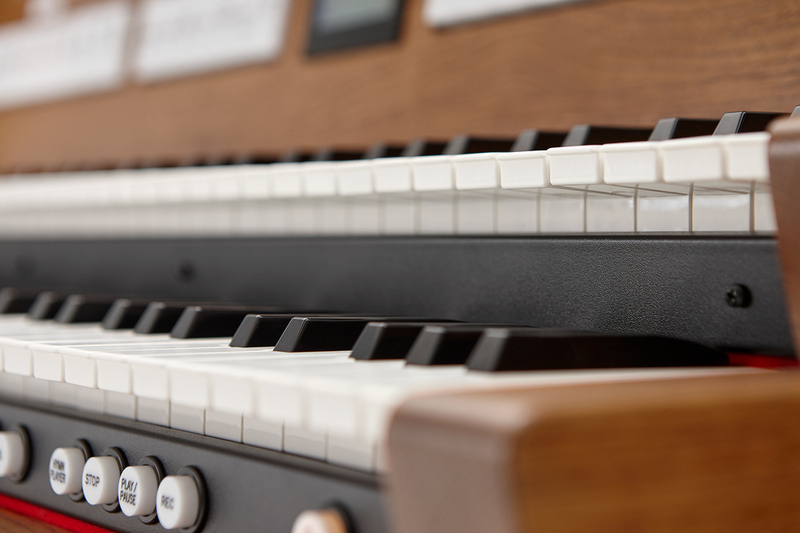 The Inspire Series 227 is equipped with an integrated 2.1 audio system which will bring the pipe organ and orchestral voices to life. 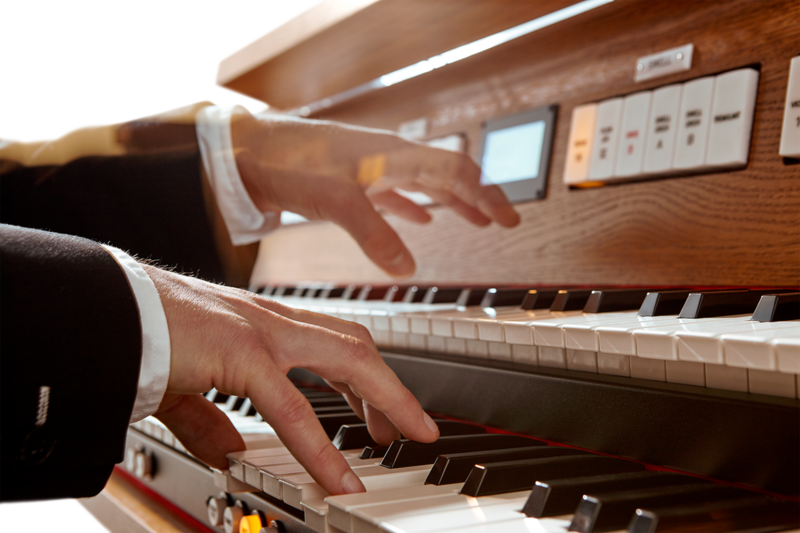 The organist can rehearse, compose and improvise anytime at home to prepare for a church service, perfect a concert or recital, teach students the organ, or engage in a little musical imagination. Dreams can start right at home! Orchestral voices are accessed through any of the six Orchestral Couplers.